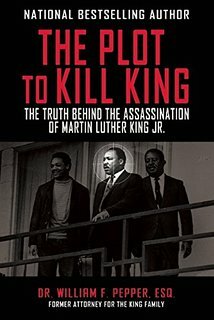 On the unique occasion of the 50th anniversary this spring of the assassinations of Dr. Martin Luther King, Jr., and Sen. Robert F. Kennedy, an unprecedented array of scientific, legal and historical experts will convene at Duquesne University in Pittsburgh from May 3 to 4 to describe the shocking shortcomings by law enforcers and the media in reporting on the deaths. 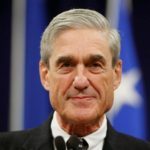 The conference will feature, among others, experts who will describe their belief that those convicted of the killings, James Earl Ray for MLK's death and Sirhan Sirhan for RFK's, were patsies who, according to scientific and witness evidence, could not possibly have killed the iconic 1960s leaders in the separate shootings. The 17th annual forensics conference is organized by the Cyril Wecht Institute of Forensic Science and Law, based at the university. The institute's namesake, the eminent forensic pathologist and longtime Allegheny County Coroner Cyril Wecht, M.D., J.D., has for decades provided medical evidence regarding deaths. 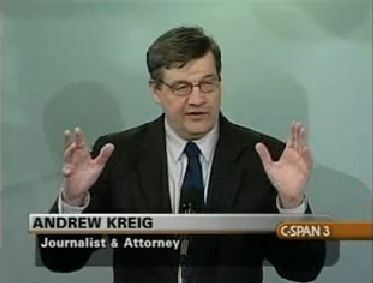 In a photo by Noel St. John, Wecht is shown at right during a news conference last year at the National Press Club where Wecht described the public interest in disclosure of suppressed records regarding the 1963 assassination of President John F. Kennedy in Dallas. Wecht, chairman of the group Citizens Against Political Assassinations (CAPA), among more than a dozen civic projects, was age 86 last year when he performed more than 530 autopsies. 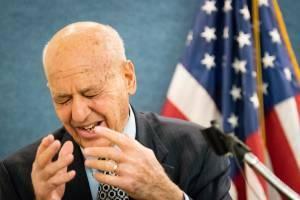 A longtime consultant, medical school professor, lawyer and prolific author, Wecht has been a world-renowned leader in disputing official accounts of the deaths of MLK, RFK and his brother JFK, among others. Advance registration for in-person and remote audiences for the conference is here, with general instructions. A more specific registration site is here. Registration for the general public is $100 apiece. A distance videoconference option is available also. Advance registration closes at noon Wednesday, May 2. But registration later is available on a walk-in basis if space is available at the university hall. "Often lost in the shadows of the JFK assassination," conference organizers said in previewing the event, "are the equally history-altering events of five years later — the brutal slayings of U.S. Senator and likely Democratic presidential nominee Robert F. Kennedy and the nation's pioneering civil rights leader, the Reverend Martin Luther King, Jr. Together, their murders contributed to the unmooring of American political life and the widespread distrust of government that poisons our national dialogue still." Among other expert speakers will be Dr. William F. Pepper, a friend of both slain leaders, and later an attorney defending both Ray and Sirhan (who is shown at left after his arrest and below right in a prison photo from last year). 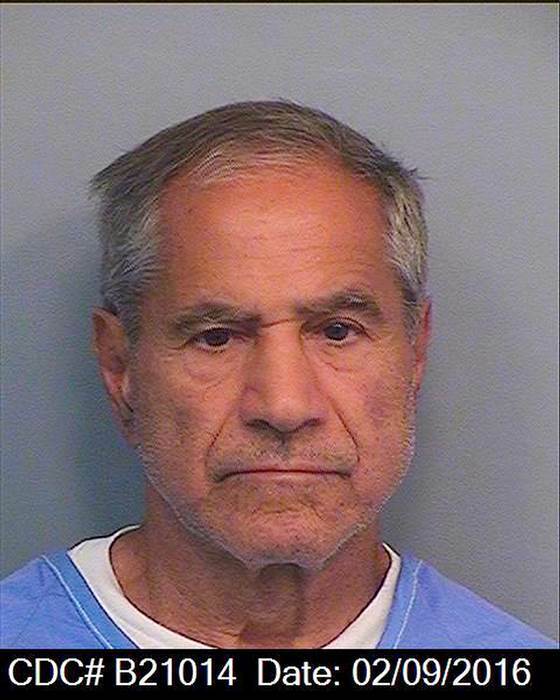 Sirhan was eligible for parole beginning in the early 1980s. But Sirhan has been repeatedly denied parole every five years or even the chance for an evidentiary hearing for reasons that authorities do not specify in detail. Sirhan's supporters say his initial trial was deeply compromised when his attorney was secretly charged with an unrelated felony and conceded Sirhan's guilt without putting on an even minimally diligent defense. After long study Pepper became convinced the defendants were innocent of firing fatal shots, and not just innocent because of legal technicalities. Pepper argues that Ray and Sirhan were framed and that the real killers have been protected in ongoing cover-ups that would implicate "law enforcement" and otherwise sorely embarrass even now authorities and a compliant news media if ever exposed. Pepper, representing surviving members of the King family, won a civil jury verdict to that effect in 1999, a year after Ray died in prison. Pepper now represents Sirhan in a pending demand for a new trial or a first-time evidentiary hearing. Pepper made that filing last July to the Inter-American Commission on Human Rights of the Organization of American States (ICHAR). As we reported here last July in Petition To OAS: Sirhan wrongfully convicted in 1968 RFK Murder, the filing was made after the California Parole Board repeatedly denied Sirhan's similar requests for the chance to prove his innocence. Kennedy was shot at the Ambassador Hotel in Los Angeles on June 6, 1968. 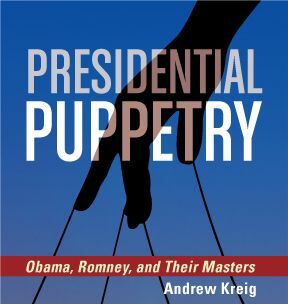 The killing was just after Kennedy won the California Democratic primary that positioned him to win as a fighting progressive both his party's nomination and, according to many commentators, the presidency in November. Among other experts speaking at the conference will be Dr. Thomas T. Noguchi (shown at left), the Los Angeles County chief medical examiner in 1968. Noguchi found that Kennedy was hit by three bullets fired from the rear, including a fatal bullet to the rear of the head that had been fired from less than one inch away. 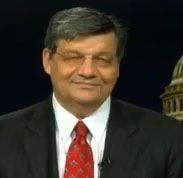 Paul Schrade, a friend and presidential campaign aide of Kennedy's who was walking with the senator when Sirhan shot Schrade in the forehead, is among those speaking at the Pittsburgh conference (via a videoconference). Schrade is shown at right on the floor of the hotel's pantry after the shooting. Schrade has since argued that Sirhan could not have killed Kennedy. Schrade is shown below left after California officials rejected Sirhan's requests last year. 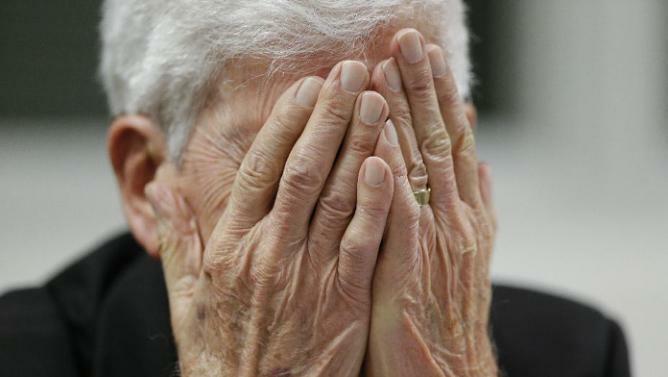 The photo is by an AP pool reporter, the only one allowed to cover the parole board's hearing. 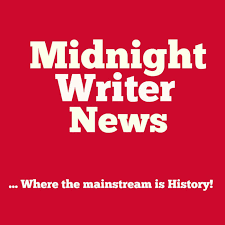 Records, evidence and hence news coverage of the RFK, MLK and JFK has been sharply limited through the years, which is why independent researchers look forward especially to conferences led by scientifically credentialed speakers. Although Nogochi tends to focus on his realm of scientific expertise, others like Wecht (a consultant to Noguchi during the autopsy), Pepper and Schrade have argued that Noguchi's finding is one of several indicators of Sirhan's innocence in killing RFK, although he was clearly at the scene shooting with a gun. 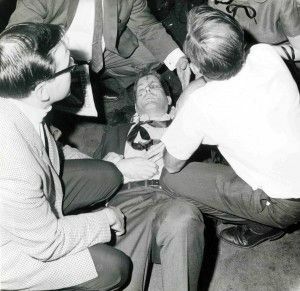 "Sirhan did not fire the bullet that caused Senator [Robert] Kennedy’s death,” Wecht has said. Witnesses and photographic evidence place Sirhan as being several feet away from Kennedy and to the front during the shooting. Sirhan, suspected by many as being a victim of hypnosis and other mind-control, has said he cannot remember the circumstances of the shooting. But his defense counsel concede that Sirhan fired some shots. Another speaker at this week's conference will be Philip Van Praag, an audio engineer and author who analyzed a tape that he says shows that far more shots were fired at RFK than Sirhan's gun contained. This editor, who has published comprehensive "Readers Guides" to both the RFK and MLK assassinations, will moderate the RFK experts' panel that closes the conference's first day. That day, May 3, focuses on the RFK assassination. Washington Post, Who killed Martin Luther King Jr.? 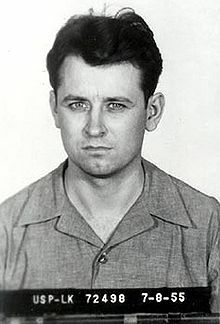 His family believes James Earl Ray was framed, Tom Jackman, March 30, 2018. In the five decades since Martin Luther King Jr. was shot dead by an assassin at age 39, his children have worked tirelessly to preserve his legacy, sometimes with sharply different views on how best to do that. But they are unanimous on one key point: James Earl Ray did not kill Martin Luther King. The first major speaker on the conference's second day (focusing on MLK's death) will be retired Tennessee Judge Joseph "Judge Joe" Brown, who presided over the 1999 civil trial in Memphis after two years of pretrial hearings. The Shelby County promptly reached a verdict and awarded the nominal damages. The King family had sought only small damages to underscore that they were seeking vindication of the truth, not money. 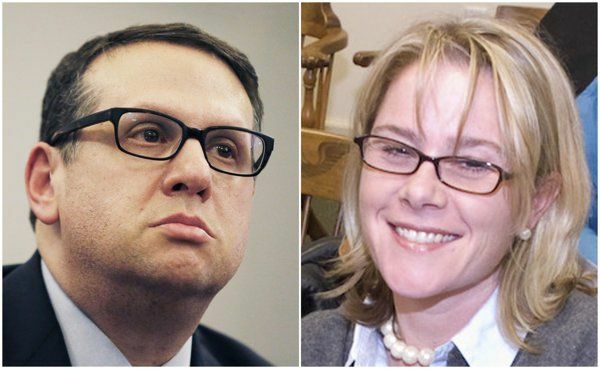 Nearly three decades previously, authorities won a confession from Ray, a career petty thief. Ray, shown at left in a 1955 mug shot, quickly recanted his confession saying he had made it only under threat of facing the death penalty without a sympathetic defense counsel. But Ray spent the rest of his life unsuccessfully seeking a new trial. Brown's topic will be "Fake News, Ballistics and What Really Happened in Memphis." Pepper, a noted human rights advocate whose activism during the 1960s brought him into collaboration with both RFK and MLK, will speak also the May 4 program. 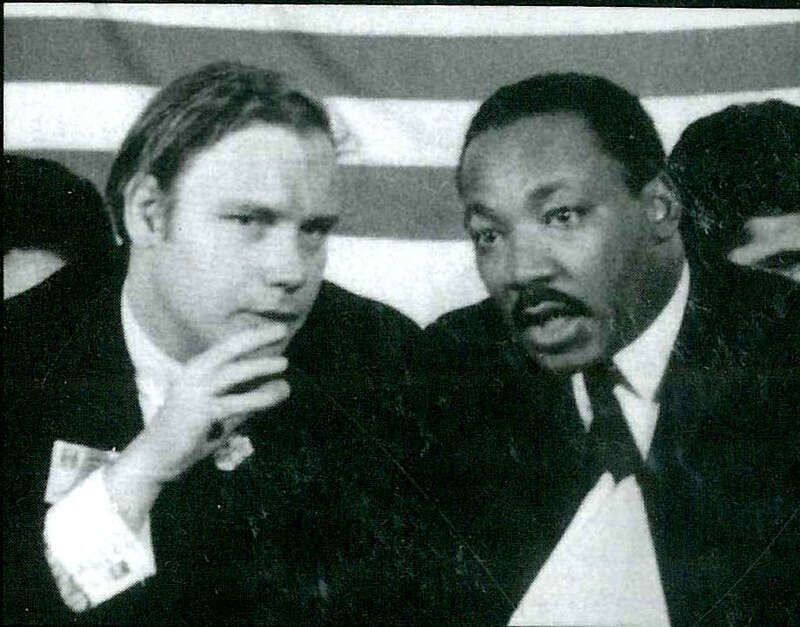 Pepper, shown in a 1967 photo on stage with King at a major conference for activists, re-investigated the civil rights leader's assassination on April 4, 1968 at the Lorraine Motel in Memphis. Pepper published three books, most recently The Plot To Kill King in 2016, that provide evidence that Ray, the accused killer, was a patsy. Following Pepper will be Mark Robinowitz, an independent researcher speaking on "Truth and Reconciliation for the National Insecurity State." The closing panel on May 4 will be on "Legal and Scientific Issues in the Assassination of Martin Luther King, Jr., moderated by Duquesne University School of Law Professor Wesley M. Oliver, the associate dean for faculty scholarship and director of the Criminal Justice Program. The panel will include Wecht and Louis "Hop" Kendrick. The latter is rapper who will describe the impact of King's death that he witnessed. 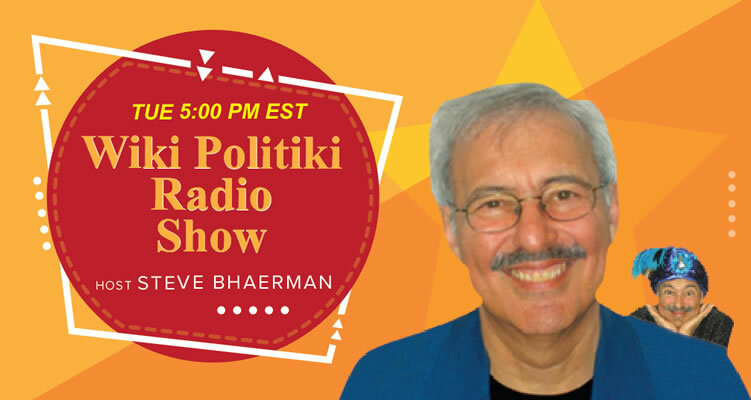 Then Van Praag, the audio engineer and co-author of the book An Open and Shut Case, will lecture on the significance of an audio recording covering the time of the shooting. 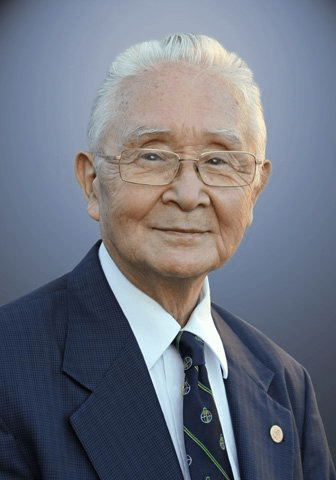 Wecht and Noguchi, two longstanding friends and colleagues in the nation's elite of forensic pathologists, next share their reflections on the science. The featured luncheon presentation will then be "Motive and Opportunity: H.L. Hunt and the Assassinations of the 1960s" featuring John Curington, a former attorney for the wealthy, ultra-conservative Texas oil billionaire Hunt. Curington, appearing via videoconference, will engage in a dialog with Wecht. William Klaber, co-author of Shadow Play, then addresses the question "Who Was Manny Pena? The LAPD and the CIA." Manuel Pena, who died in 2009 at the age of 91, was a longtime Los Angeles Police Department officer with ties to intelligence who served as lead investigator for the RFK assassination. 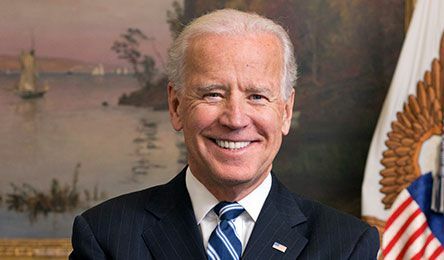 His role became controversial in certain research circles but he went on to serve as a criminal justice professor for years after his retirement from the police force. Paul Schrade, a former United Auto Workers labor organizer in California and close friend of Robert Kennedy's, then delivers his videoconference lecture on "The LA Police Had Proof the 2nd Gunman — and NOT Sirhan — Murdered Robert Kennedy: A Friend of RFK Reports." Schrade, walking next to Kennedy during the shootings, survived a shot to the front of his head from Sirhan but is convinced that Sirhan could not have killed Kennedy. Film maker and investigative journalist Tim Tate will speak on "Confirmation Bias, Cover-Up and Conspiracy." His talk will include what is billed as the first broadcast of the Los Angeles Police Department's tapes in the RFK case. The closing panel will be on legal and scientific questions. Much of that panel will be devoted to response to audience questions. The Justice Integrity Project has extensively researched the issues raised at the conference, including via the report on April 3 entitled Breakthrough on MLK Death Coverage? It cited experts as saying as the 50th anniversary of King's shooting approach that Washington Post had just published what was regarded as a breakthrough in mainstream media coverage of the case. The in-depth story by reporter Tom Jackman was headlined: Who killed Martin Luther King Jr.? His family believes James Earl Ray was framed. In sum, we at the Justice Integrity Project strongly encourage your attendance, online viewing and/or social media support of this conference. It represents a rare if not unique opportunity to learn during a live,interactive format the scientific basis motivating the brave work of still-living investigators who have confronted endless reprisals for daring to flout conventional wisdom and political powers to probe the deaths of iconic American leaders. They deserve your interest and support — not so much for their sake but for your own and that of others in the United States and around world. 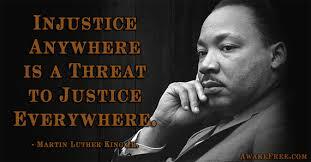 All deserve truth, justice, and the historical knowledge necessary to address current issues.